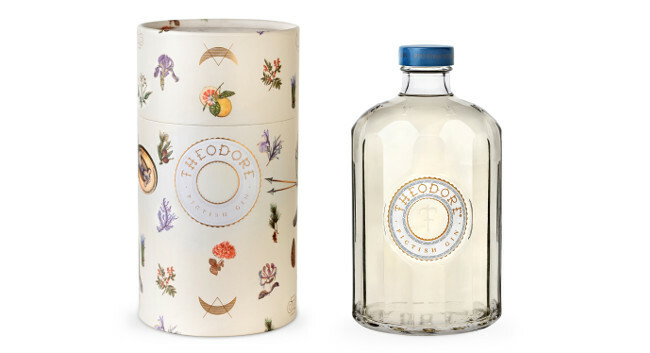 LDR CREATIVE has been appointed communication partner for the UK launch of Theodore Gin. The gin is the first release from Greenwood Distillers, a spirits group based at the new Ardross Single Malt Distillery in the Northern Scottish Highlands. Housed within the ruins of a 19th century farmhouse, the £15 million renovation will operate from late 2019.